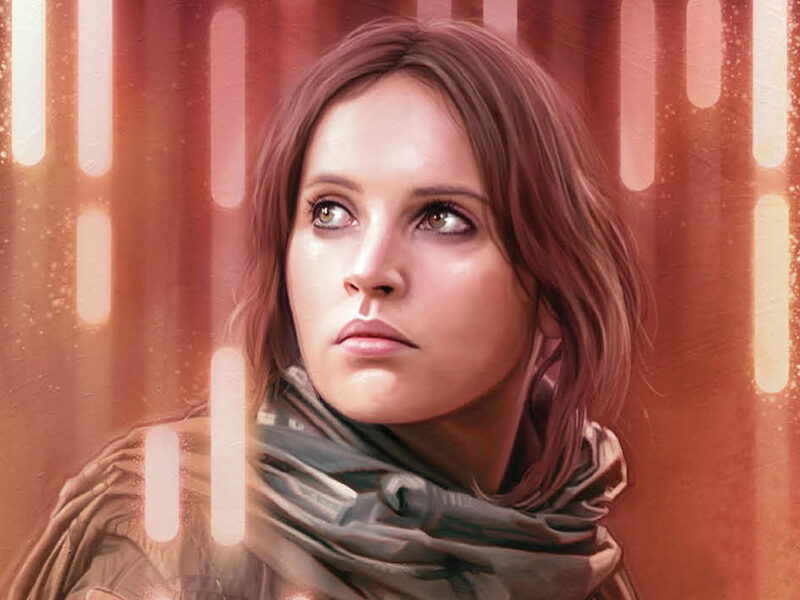 The author discusses his new novel starring Rogue One's fan-favorite tag team. 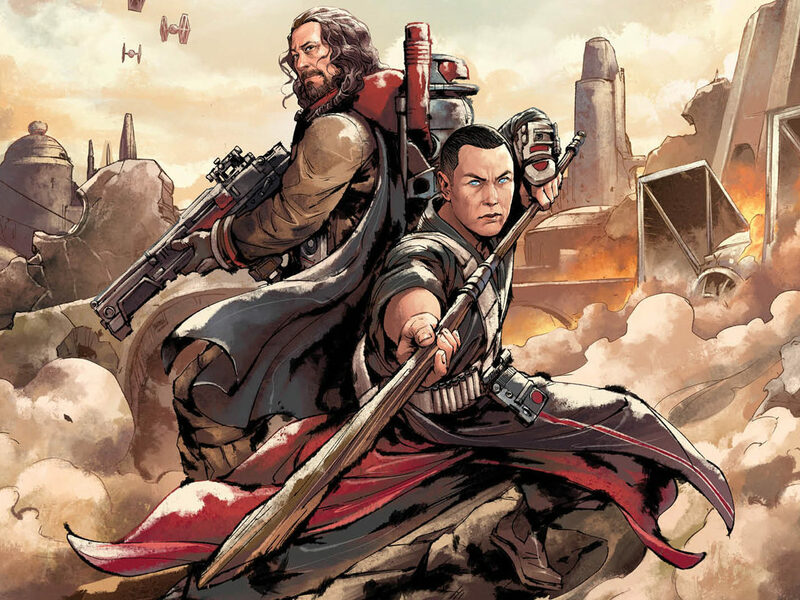 While Chirrut Îmwe and Baze Malbus may be relative newcomers to the story of Star Wars, they’re connected to one of the oldest bits of lore about Star Wars: the Whills, as first mentioned in the title of one of George Lucas’ earliest versions of the story that would eventually become Star Wars. They’ve also easily cemented their place in the Star Wars pantheon as the textbook example for a bromance, a friendship so solid and deep that it is closer than family. 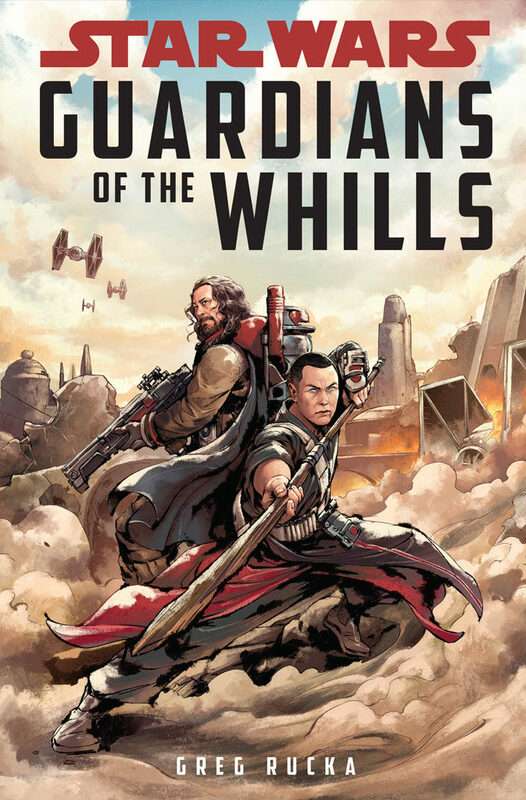 And now Chirrut and Baze are the stars of their own adventure in Guardians of the Whills, a novel by Greg Rucka, published by Disney-Lucasfilm Press, released earlier this month. 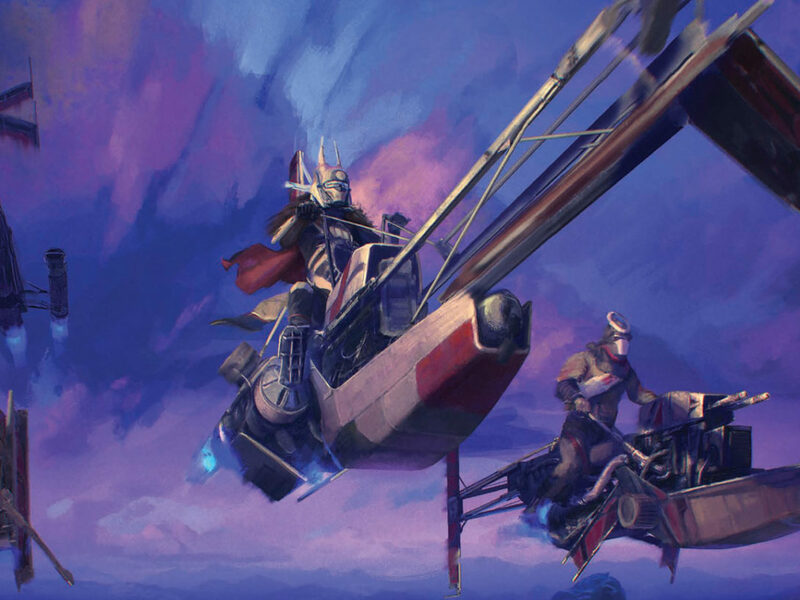 StarWars.com chatted with Rucka by e-mail to get the inside scoop on this pair of Guardians of the galaxy far, far away. StarWars.com: Guardians of the Whills focuses on the activities of Chirrut Îmwe and Baze Malbus in the time after the Empire takes control of Jedha, but before the events of Rogue One. What kind of story is Guardians? Greg Rucka: It’s a Star Wars story, with all that entails. That’s kinda like asking what kind of movie is The Force Awakens, you know? Is it an adventure? Yes. Is it a drama? Yes. Is it a comedy? Yes. Is it a tragedy? Yes. I hope — if I’ve done it right — that I’ve delivered on what a Star Wars story ultimately is, a mixture of all these things and more. 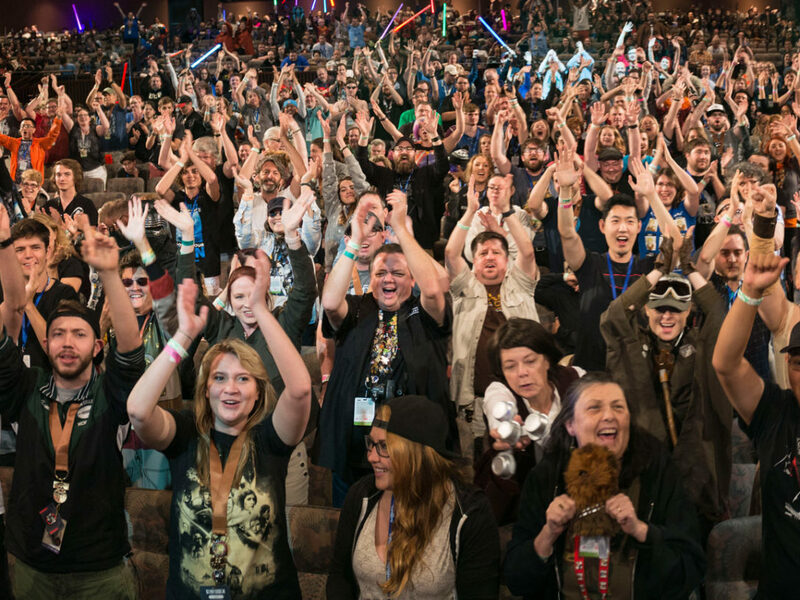 It should make you laugh, and it should put you on the edge of your seat, and if I’m really lucky, it’ll give you a sense of wonder, and reaffirm that beautiful Star Wars gift of showing you a galaxy far, far away where there are countless more stories to be discovered. StarWars.com: The point of view for the novel alternates between Chirrut and Baze. What is it like getting into Chirrut’s perspective when telling the story? 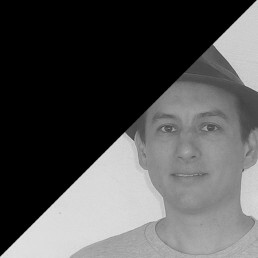 Greg Rucka: Everything I write, to the best of my abilities, I write from the perspective of the characters involved — the goal is always to be honest to them, to be true to their experiences and perceptions, and I figure if I do that, then I am serving them well, providing a point of connection for the audience. We may not know what it’s like to live on Jedha’s moon, but we know what it’s like to be cold and hungry, you know? Chirrut is rather wonderful, because his perception is rather unique — that of a Force sensitive who isn’t actually a Force user, and one who is decidedly leaning to the light side. He takes things very seriously, obviously, but as we seen in the movie, he has a sense of humor, and he is — to be very Star Wars — very much “in balance,” I think. But, to be honest, he was easier for me to write than I thought he would be, though that’s as much due to the strength of Donnie Yen’s performance as much as anything else. StarWars.com: While Chirrut’s blindness and continued faith are a key part of his being, what defines Baze Malbus as an individual? How do you go about getting into his head? 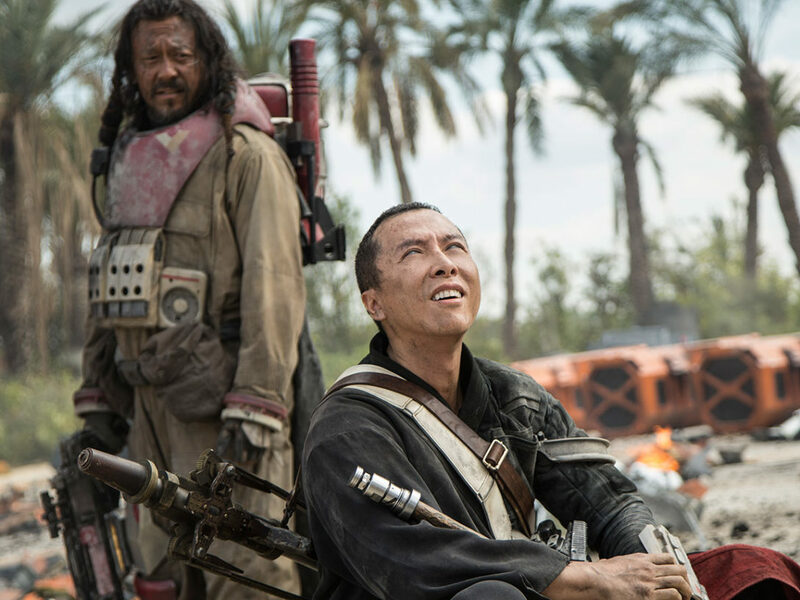 Greg Rucka: It’s the same thing, just trying to take what is presented in Rogue One and what Jiang Wen brought to his performance — and even more than in the case of Chirrut, I think — as well as what he didn’t bring, if that makes sense. If you watch the movie, you’ll see the each of them, Baze and Chirrut, are very still. They don’t waste motion, and they each always move with purpose, but each in very different ways. That spoke to me, and it certainly influenced my take on what it meant that each is (or, Baze would argue, was) a Guardian of the Whills. The other thing that’s abundantly clear, even in the relatively few moments we get to spend with Baze and Chirrut — and honestly, they really don’t get much screen time, which tells you something about the power of the performances and the strength of the characters — is that Baze is on fire with his anger. He’s a blast furnace with the door closed, and he’s keeping that door shut, you know? My experience of powerful people — truly, physically powerful people — is that they are aware of the space they occupy and the damage they can do, and as a result, they tend to be very deliberate, and very careful, and very controlled. I get that from Baze. He is a man under control, he is keeping the lid on. StarWars.com: Together, who are these characters to each other? And to the community in Jedha City? Greg Rucka: They’re partners in the truest sense of the word. They are absolutely and unquestionably committed to each other. They can argue, they can fight, but they never, ever doubt the other. Nothing is going to break them apart, we see that in the movie. Maybe, in their past, they had their differences, but they’re two men in their middle age, and they’ve seen a lot, and they’ve been through a lot, and they know not only themselves but each other. They have — and I love this about them — nothing to prove to anyone. To the people of the Holy City? That’s part of the story, I think, and something for the reader to decide. StarWars.com: The two eventually come to the attention of a new player to Jedha, Saw Gerrera. What was it like bringing these three characters together since they all have similar goals, but very different approaches? 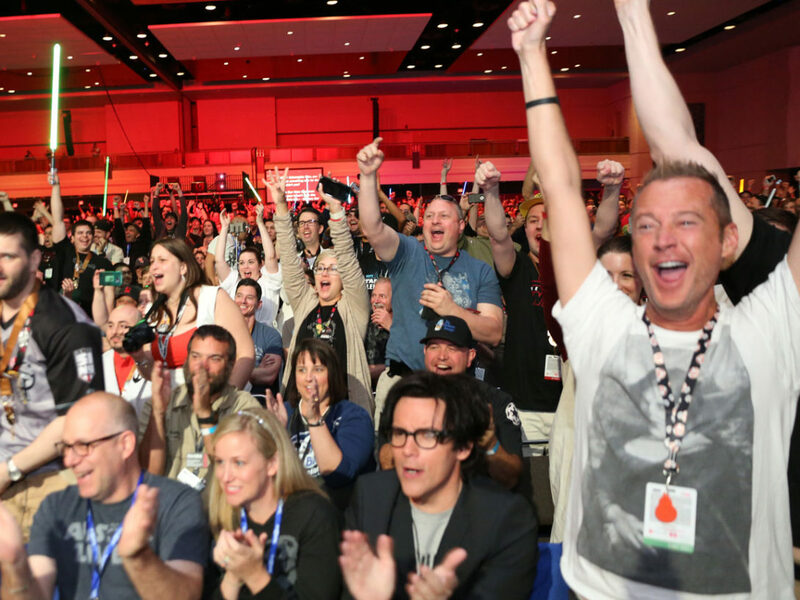 Greg Rucka: They have similar goals, that’s not the same as having the same goals. Baze and Chirrut aren’t zealots — they still can see reason, they can still entertain the counter-argument. They can look at their actions and see them in a larger context, and further, they can see how their actions will affect others, and their empathy is still very much alive. In fact, it’s that empathy that is driving them — they feel the suffering of the Holy City acutely, and they want to make it end, and if they cannot, they want to at least make things better. Saw doesn’t want to make things better, at least not in the context of the individual life. To Saw, making things better is burning the entire Empire down. And it’s not like Baze and Chirrut would disagree with that end goal, but to get there, Saw is willing to break a lot of dishes, and to let a lot of innocent lives suffer. That kind of thinking is anathema to Baze and Chirrut. That kind of thinking is a dark reflection of the Empire. And if you become the thing you’re fighting, even if you win the battle…haven’t you ultimately lost, anyway? StarWars.com: You also get the opportunity to help build up the different religious and spiritual groups, like the Guardians of the Whills, that co-exist in Jedha, through different characters but also through bits of philosophy and poetry that serve as chapter headings. How is the understanding of the Force different between these groups, and with other Force believers, like the Jedi? Greg Rucka: One of the things I really adored about Rogue One was the establishing of Jedha as multidenominational. The Star Wars canon has shown, time and again, that different beings recognize and venerate the Force in different ways, and I thought the idea of the Holy City as a nexus for so many of these different faiths was really quite elegant and lovely, and further, went to show just how morally bankrupt the Empire is. 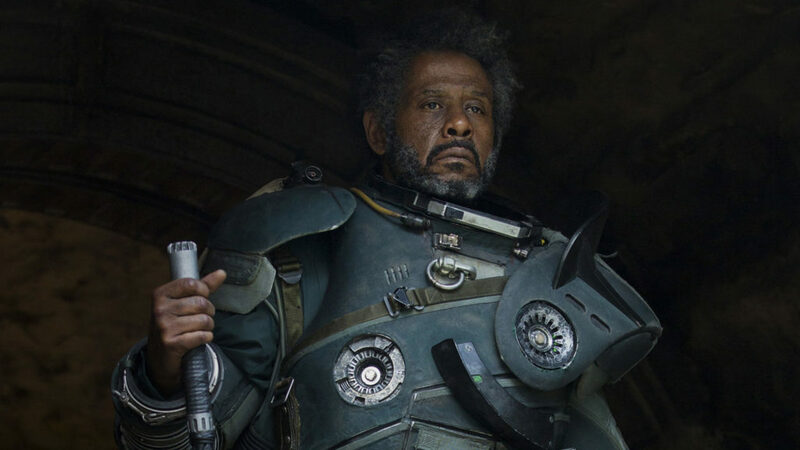 StarWars.com: In addition to the two Guardians and Saw Gerrera, you also pull in a lot of background characters briefly seen in Rogue One. Who are some of these minor characters that you enjoyed writing? Greg Rucka: I got a huge kick out of fleshing out some of Saw’s crew, especially Tenza, Beezer, and Sperado. I also liked having the opportunity to tack-on a couple more to those that’d already been established — giving Killi Gimm a sister, for instance, and introducing Denic. StarWars.com: Guardians of the Whills is your third Star Wars book. What is it about writing characters from Rogue One that sets it apart from your earlier outings? Greg Rucka: Every book has been different. With Smuggler’s Run, I was writing two of the best-defined characters in, arguably, all of modern pop culture. A step wrong there would’ve been fatal — if I put words in Han Solo’s mouth that someone read and shook their head and said, nope, Han wouldn’t say that, I was dead in the water. 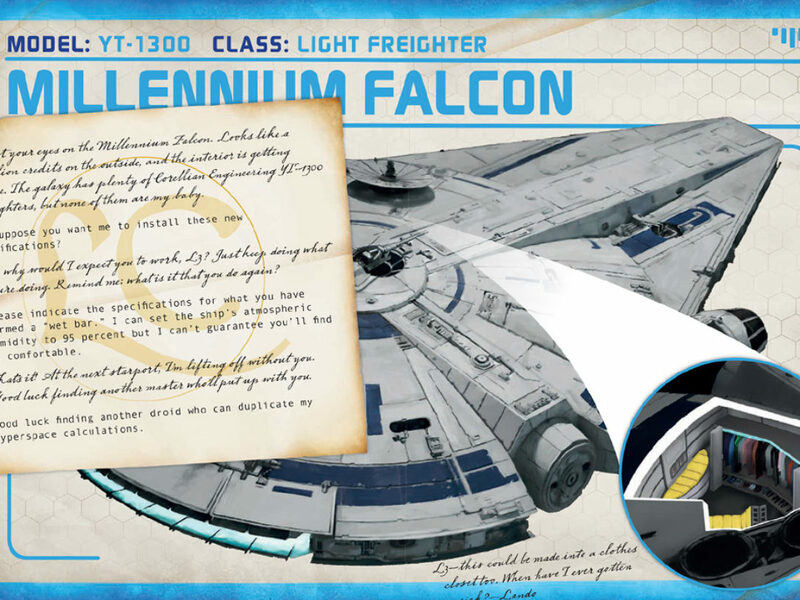 But the flipside of that is that Han and Chewie (and Leia, and Threepio) are so well-defined and so clearly established that the guidelines are there, for lack of a better word. If I was true to the source material, I’d find my way. With Before the Awakening, things were a little different, because I was asked to expand upon characters that we hadn’t really gotten to meet yet. But to make those stories work, I had to write them as if all of us had known them forever, with that same level of Han-and-Chewie familiarity. Again, you had to believe the words that came out of their mouths, that what Poe said and did was true to Poe; that Finn’s journey made sense in the broader context of the movie; that Rey’s isolation was heartbreaking. With Guardians of the Whills, I entered into the story knowing how the characters end. They’re not going to grow beyond Rogue One, you know? Not in the way that, for instance, Rey will be a different woman in The Last Jedi than she was in The Force Awakens. 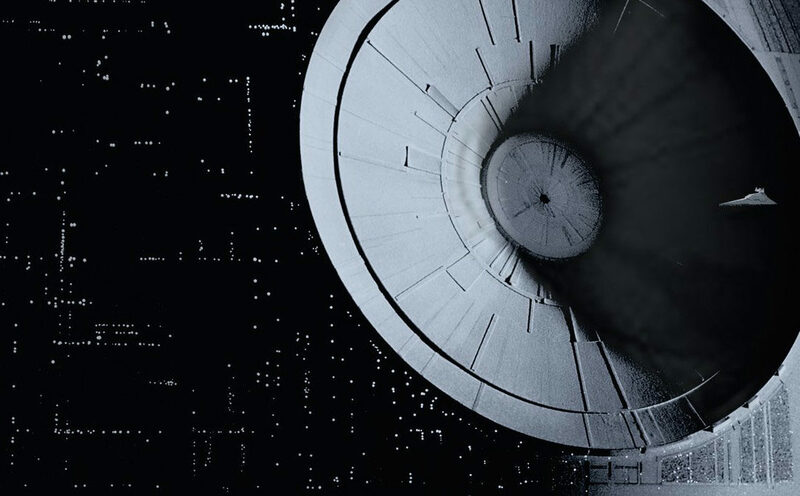 So instead of working forward, or fixing the characters in time, I was actually able to work backwards, and I was working backwards along a very specific parameter — roughly six months or so before the events of Rogue One. That was actually pretty liberating, because it meant that Baze and Chirrut in the book, by necessity, had to match very closely to the men that Jiang Wen and Donnie Yen gave us, and the men they gave us were so beautifully and deftly brought to light it made my job much, much easier. 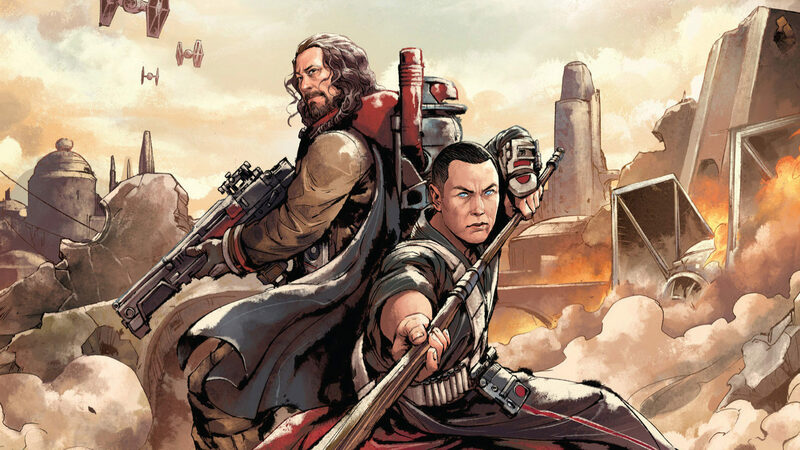 It wasn’t a question of depicting Baze and Chirrut as much as it was a question of telling a story that let us see Baze and Chirrut, if that makes sense. Guardians of the Whills was released in the US in hardcover and ebook from Disney-Lucasfilm Press on May 2. In the UK, a paperback edition will be released on June 1 from Egmont.